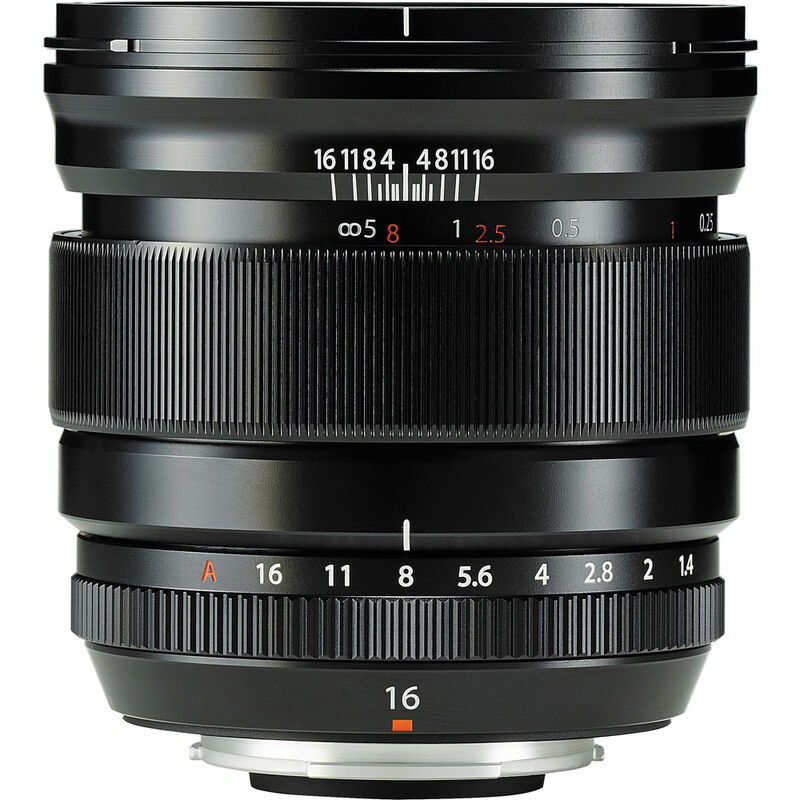 FUJIFILM announced the new FUJINON XF16mmF1.4 R WR, a weather-resistant, fixed focal length lens (24mm in 35mm format equivalent) that delivers a dramatic wide field of view and stunning image performance. The F1.4 maximum aperture is suitable for extraordinary image quality in low-light conditions, and awesome bokeh. It’s less than 6”minimum working distance of opens the door for numerous creative photographic possibilities. The XF16mmF1.4 R WR also includes a depth-of-field scale on the focus ring that is perfect for landscape, travel and street photographers.